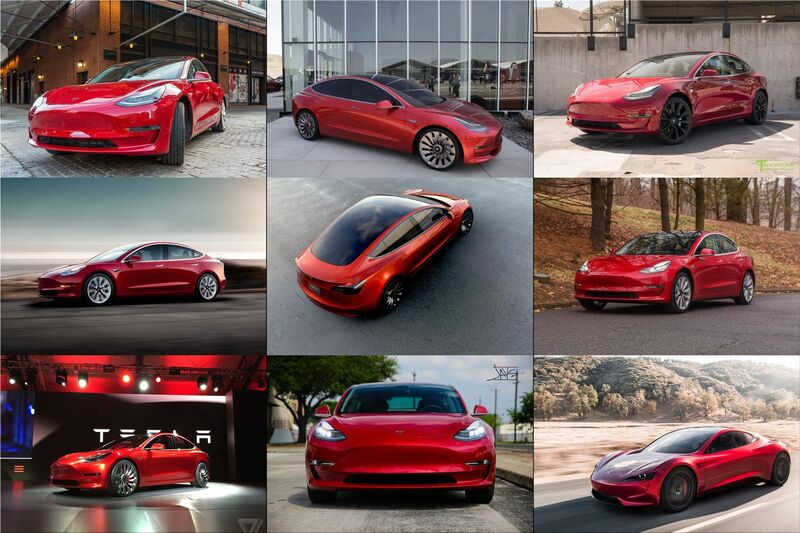 Tesla began delivering the first Model 3 units in the European market in February to honor the over 14,000 orders it has received from the Old Continent. The first sales reports from the main European countries indicate the success that the new model already enjoys. For example, Tesla delivered more than 1,000 Model 3 units to Norway in the first week of March, so it became the best-selling electric car in the Nordic country, regardless of the propulsion system. In February, Tesla also delivered more than 1,000 Model 3 units in Germany, which led to an increase in brand sales of over 500% due to the difficulties the US manufacturer had in the past in the main European car market. Excellent results also came from the Netherlands, where 472 Model 3 units were sold in February, so Model 3 quickly became the country's best-selling electric car. Tesla also recorded substantial sales in Spain and France. 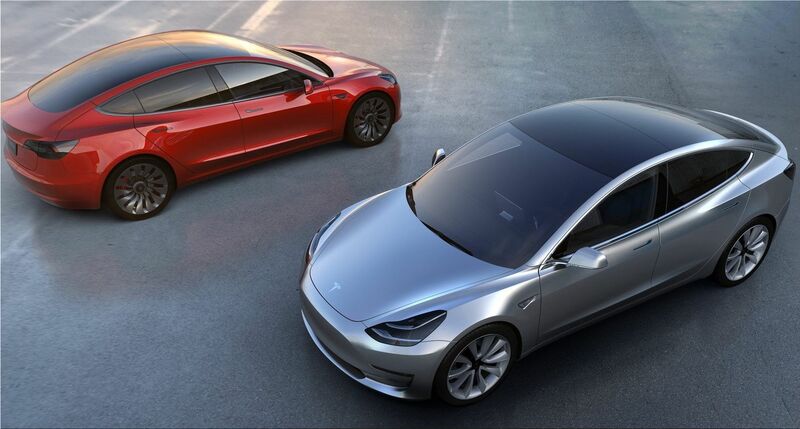 Tesla Model 3 price in Germany starts at 57.900 Euro. Tesla Model 3 price in France starts at € 53,500. 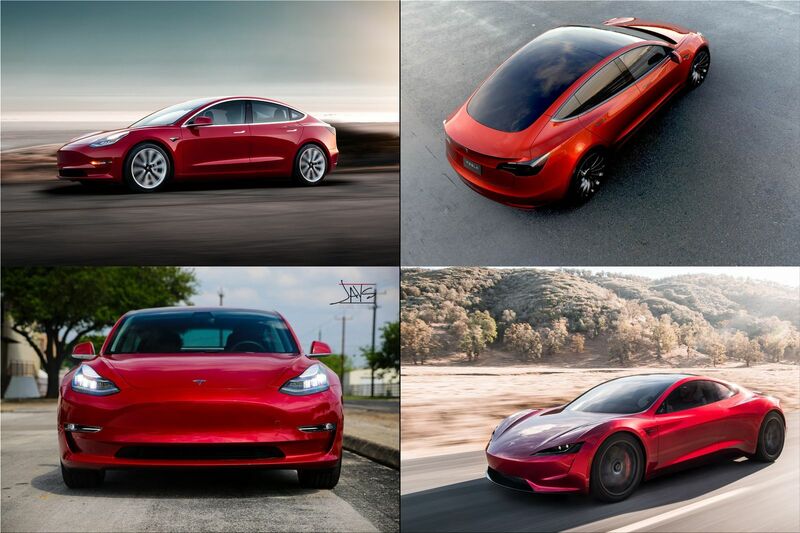 Tesla Model 3 price in Spain starts at € 59,100. Tesla Model 3 price in Sweden starts at € 61740. Tesla Model 3 price in Netherlands starts at 58,800 euros.